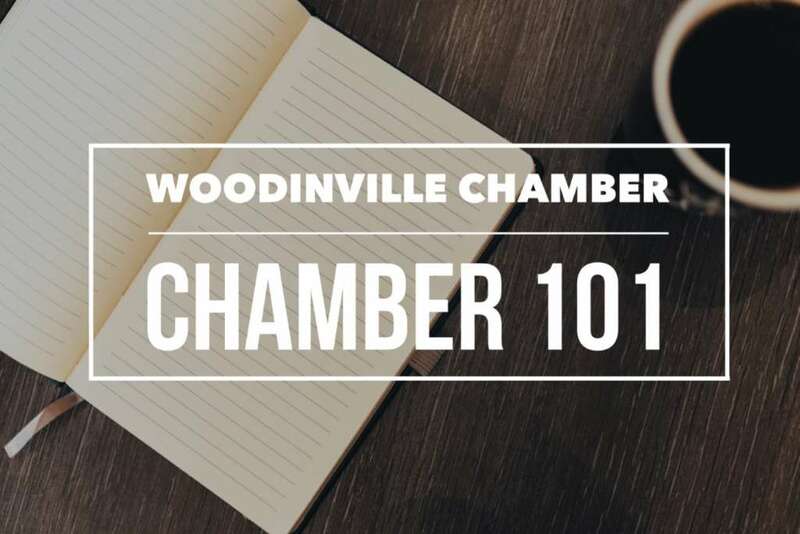 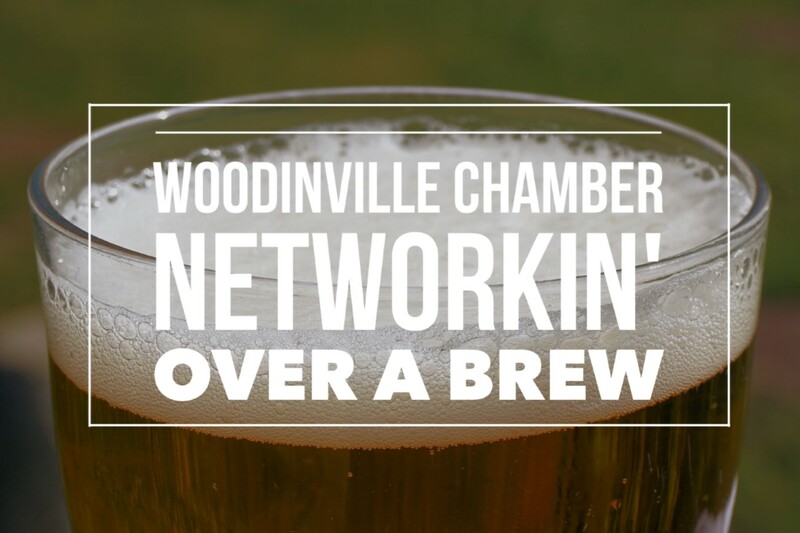 Our March Networkin’ Over a Brew will be held at B-Side Brewing where we’ll be welcomed by Lissy & Darren Des Voigne, the owners of this fantastic Woodinville brewery. 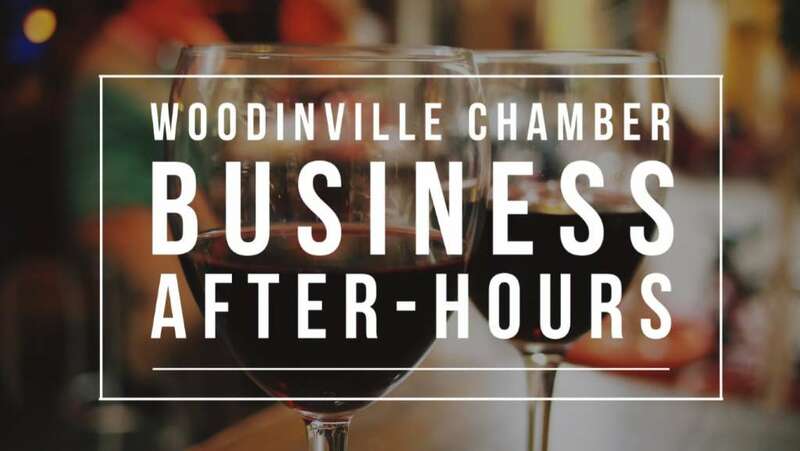 They will offer $1 off pints and glass pours and 10% off growlers and bottles of wine. 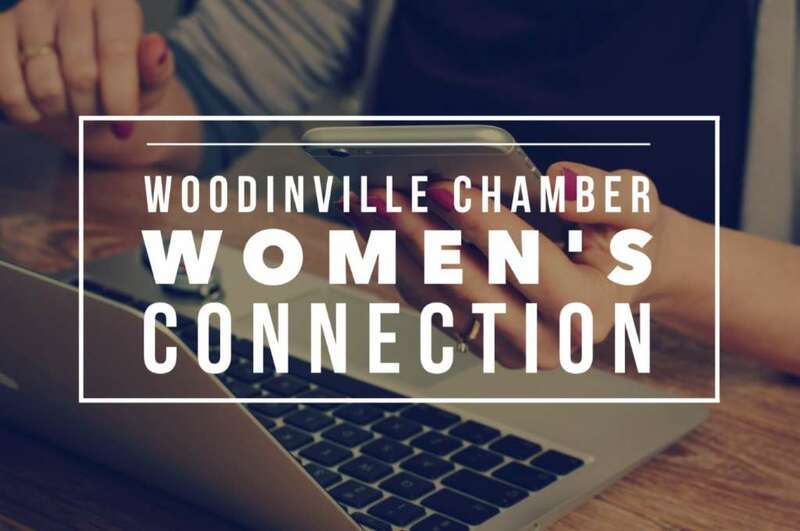 In addition, they’ll invite some of their neighbors to join in the “Networkin” fun so our members will have some new guests to meet!